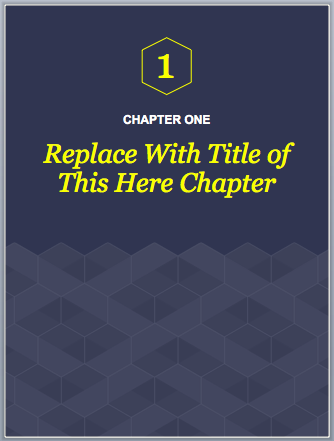 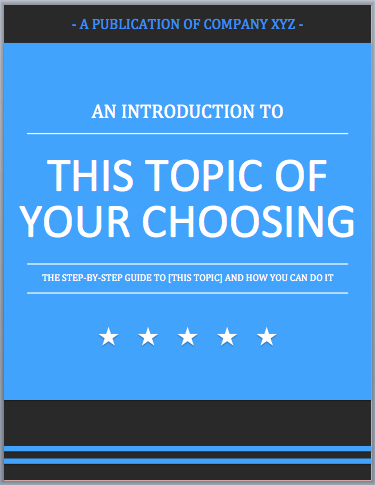 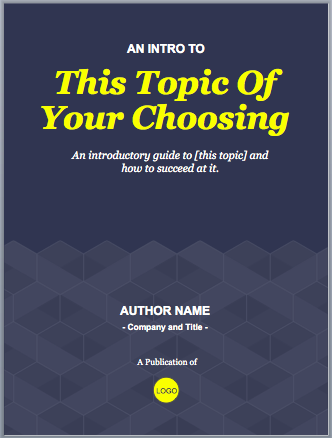 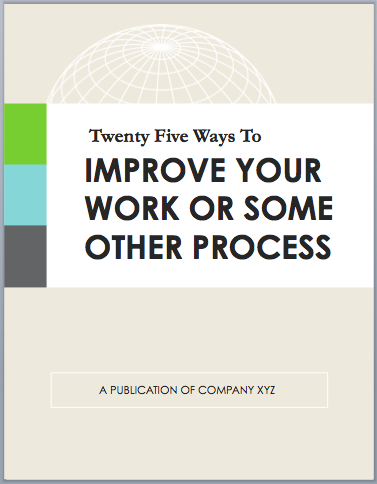 Over 15,000 companies are already creating ebooks with these templates to save time. 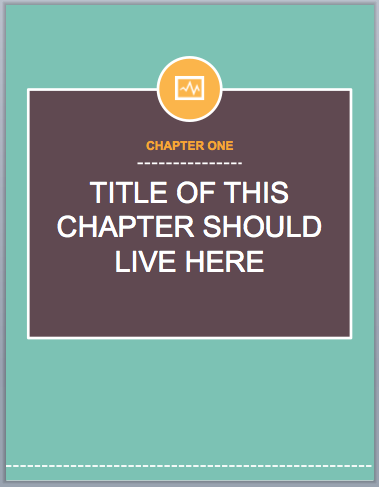 Ebook creation can be overwhelming. 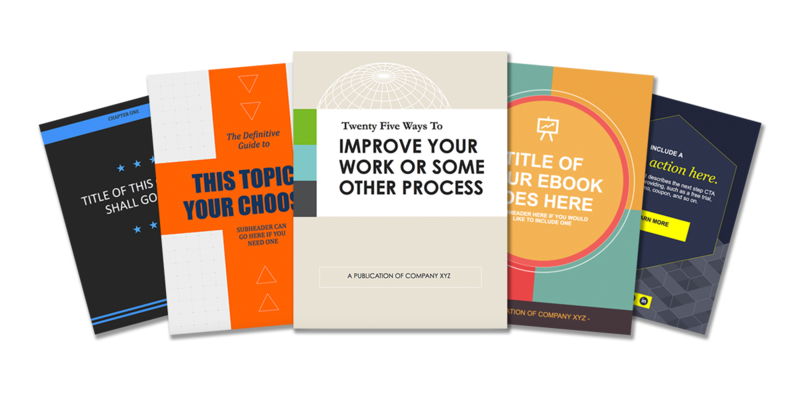 Not only do you need to write the content, but you also need to design and format your content into a professional-looking ebook that people will be eager to download. 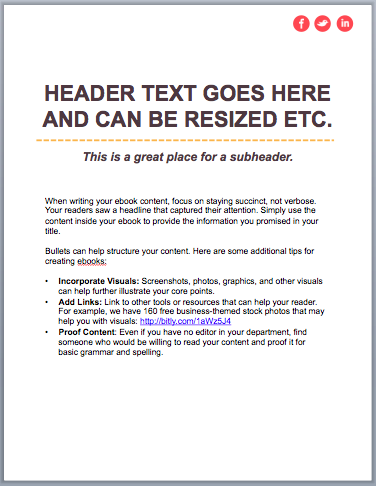 Let us take care of the design for you. 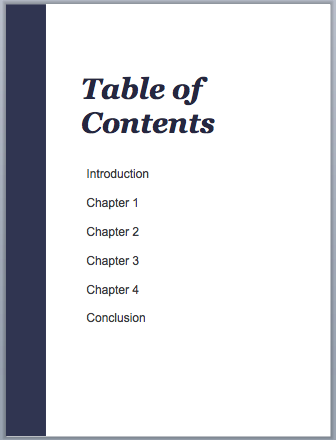 We've created five ebook templates, available as both PowerPoint and InDesign files. 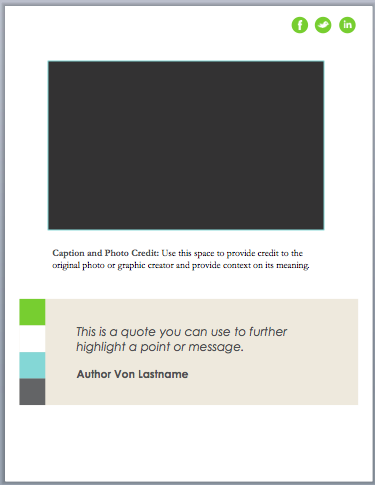 You can use these templates for free, without attribution. 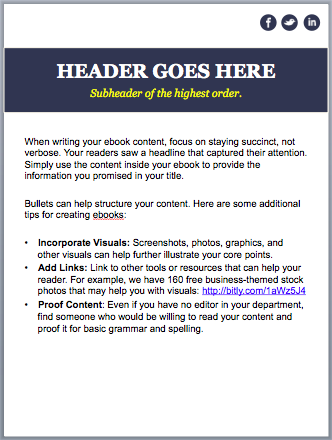 Then your ebook will be ready to go on a landing page. 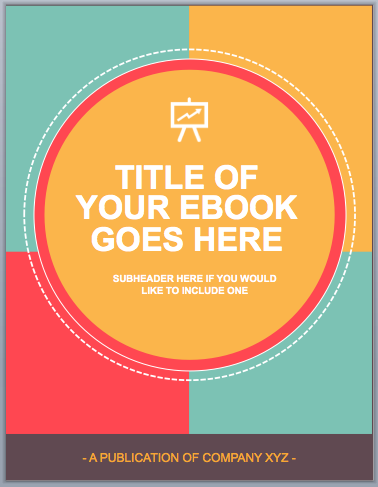 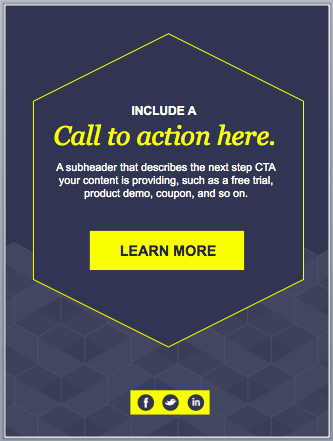 Your website visitors will be scrambling to give you their contact information in exchange for your valuable ebook!